Home / News / SHOCK as Prophet OWUOR emerges with a strange prophesy about his death and reveals exactly what will happen to him just like Jesus? SHOCK as Prophet OWUOR emerges with a strange prophesy about his death and reveals exactly what will happen to him just like Jesus? 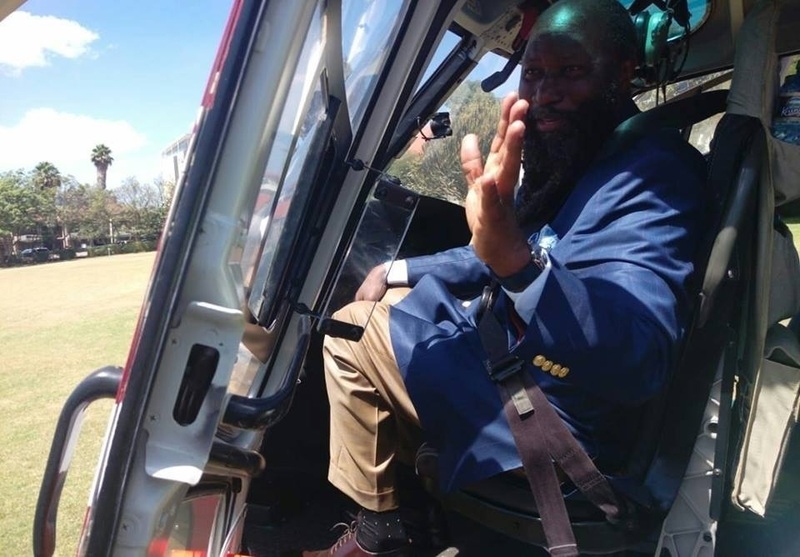 Friday February 8, 2019 - Controversial cleric and founder of Repentance and Holiness Ministries, Prophet David Owuor, has predicted how he will exit the sinful earth after finishing his ‘good works”. Speaking to his congregation, Owuor, who is popularly referred to as the mightiest Prophet of the Lord, revealed that he will exit the scene in a more similar way like Jesus Christ did. He said God had shown him that he will finish his work of witnessing in Jerusalem after which he will be killed. He also revealed that he knows exactly when he will be killed. And just like Jesus Christ, Owuor assured his faithful that he will only last three days, after which he will resurrect and ascend to heaven to be with his father and friend. According to Owuor, his death will be an assassination in Jerusalem, Israel, an action which will be pleasing to God.